Yes! We offer payment plans for US and non-US residents. We offer a 15 day money-back guarantee! We are confident this course holds value far beyond its price tag. After reading the course, if you walk away not feeling satisfied with the value of the course—please click here to contact us about receiving a refund. All we ask before issuing a refund is for you to finish the course, and fill out a quick survey giving us feedback into how you think we could make the course better. HOW LONG WILL IT TAKE ME TO DO THE COURSES? Well, you could read through the material in a cursory manner for most courses in several hours. But to really work through and absorb the curriculum, watch the video demonstrations, and take notes, it will take you much longer. The beauty of it is you can work through at your own pace anywhere. ONCE I'VE PURCHASED A COURSE OR CLASS, THEN WHAT HAPPENS? Your course or class is available for you to access on your course dashboard. Go to courses.ifimade.com to set up your account and access your curriculum. WILL I RECEIVE EVERYTHING FOR MY COURSE AT ONCE? Yes, you'll receive access to all your course materials on your dashboard. WILL I RECEIVE EVERYTHING FOR MY CLASS AT ONCE? Yes, you'll receive access to all your class materials on your dashboard. 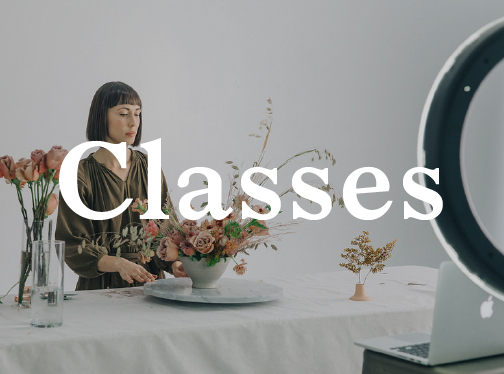 If you purchased a live class that hasn't taken place yet, you'll receive an email from info@ifimade.comwithin 72 hours with your login information for the class. After the class has taken place, you'll be able to access the class on your dashboard. You have lifetime access to the course content—learn and revisit at your own pace. We encourage you to take notes as you work through the course content, and keep in mind that you will get the most out of it if you spend some uninterrupted time with the exercises and actively apply what you're learning to your business. 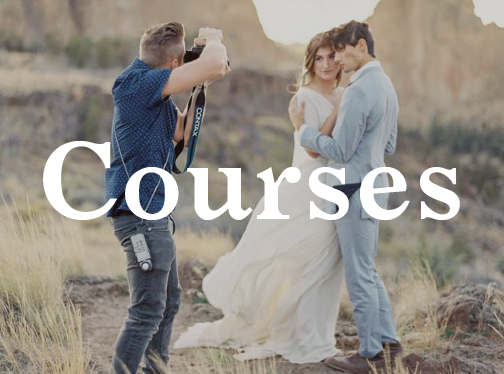 CAN I GIFT THIS COURSE TO SOMEONE ELSE? Absolutely! Each dashboard issued is tied to a single user—the person who purchases the course. After you purchase the course, contact us here with the name and email of who you'd like to gift the course to and we will send it to them. No, each dashboard issued is tied to a single user—the person who purchases the course/class. WHAT IF I'M NOT SURE IF THIS COURSE IS RIGHT FOR ME? Still unsure if this course is for you? Email us and we'll happily answer any of your questions.